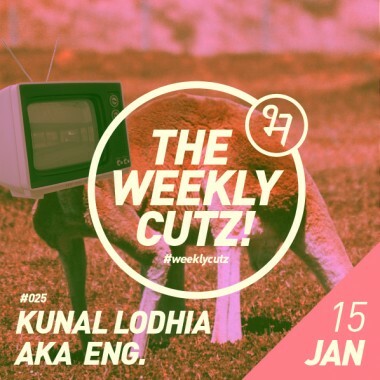 Weekly Cutz #025 – Kunal Lodhia aka Eng. Grime Riot Disco’s Eng. is on selecta duty. Check out this week’s cutz!